The Grand Vintage Malt 1989 contains some of the last spirit to be distilled at Glenmorangie’s former still house, before its stills – the tallest in Scotland – were moved into their current location in an old bonded warehouse – Warehouse No.1. Dr Bill Lumsden, Glenmorangie’s director of distilling, whisky creation and whisky stocks, selected casks from 1989 to undergo further maturation, some of which were recasked into rare Côte-Rôtie red wine casks. The single malt joins the distillery’s inaugural Bond House No. 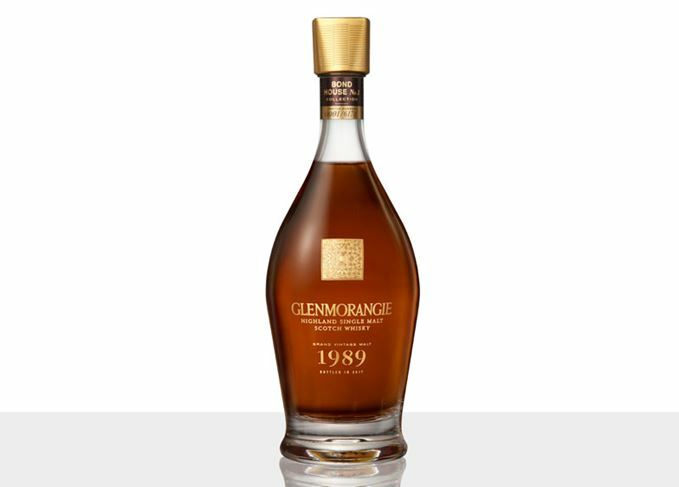 1 Collection release, Glenmorangie Grand Vintage Malt 1990, released in 2016, which contains some of the first new make spirit following the stills’ move into Warehouse No.1. The distillery is launching a pop-up bar to celebrate its new limited edition Glenmorangie Spìos. Glenmorangie hopes to reverse the extinction of oysters at the site more than a century ago.